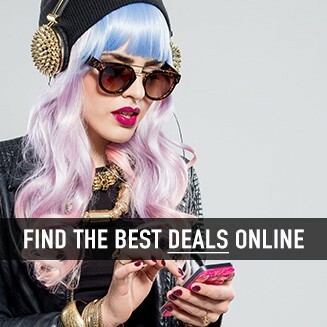 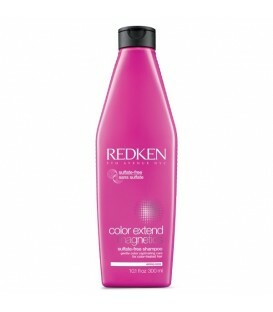 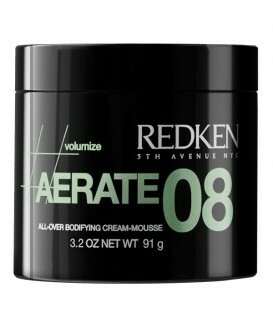 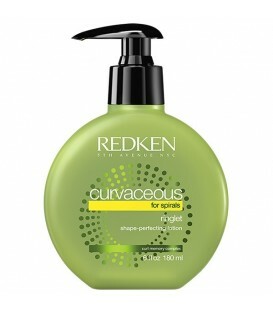 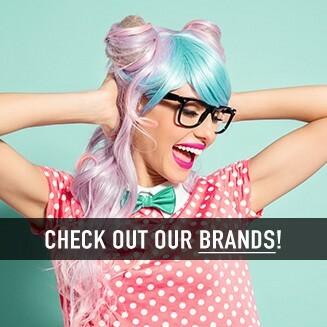 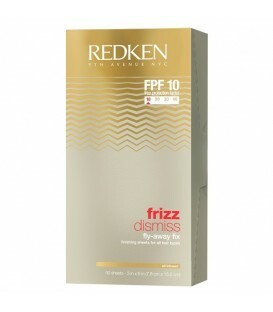 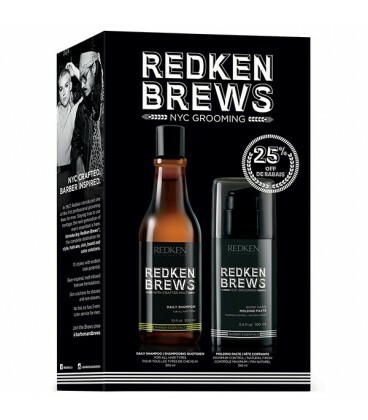 Redken Brews Daily Shampoo cleanses and hydrates all types of dry hair. 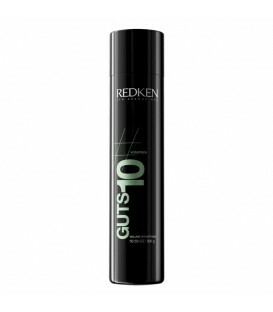 This shampoo for men features a lightweight formula that can be used daily, doesn't strip the hair, and leaves the hair feeling soft. 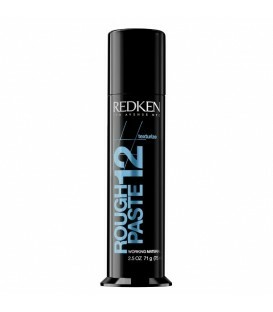 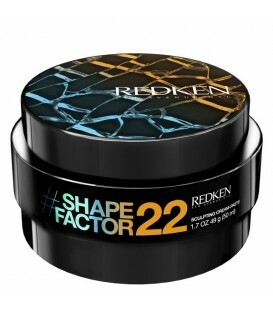 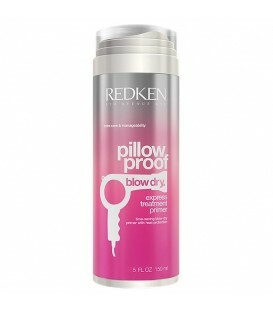 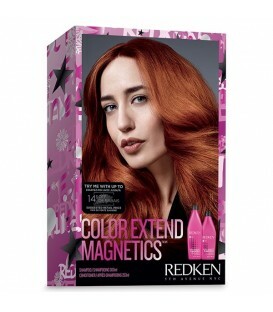 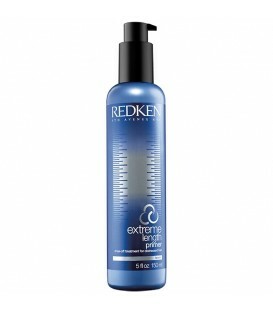 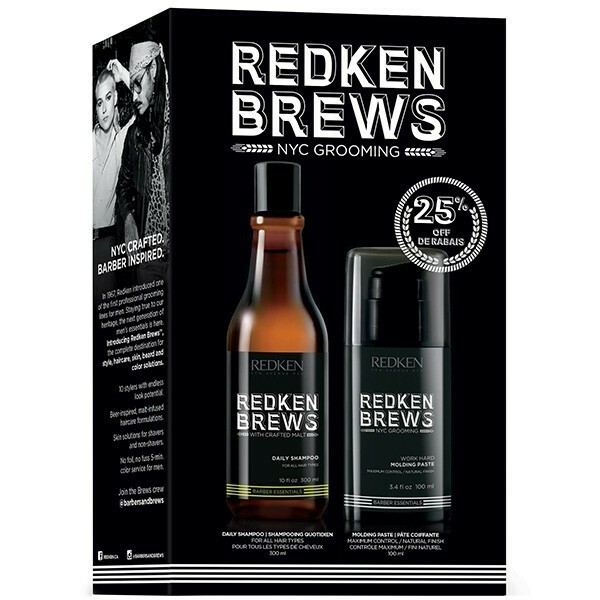 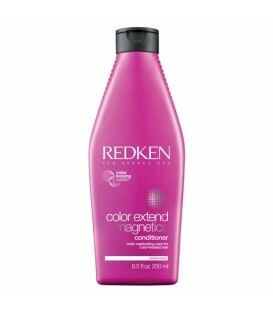 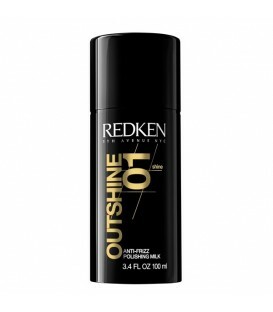 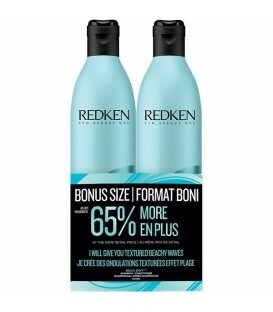 Redken Brews Daily Shampoo also includes protein for strength and glycerin for moisture and hydration. 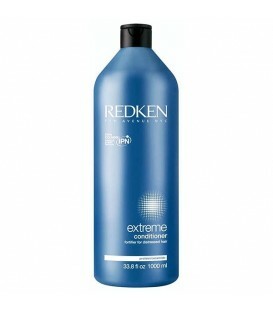 Apply to wet hair, lather, and rinse.